Bob Dylan celebrated of the 50th anniversary his album ‘Nashville Skyline” in a big way: his whiskey brand Heaven’s Door has announced they’ll be renovating a 160-year-old church in downtown Nashville to serve as the home of their new distillery. 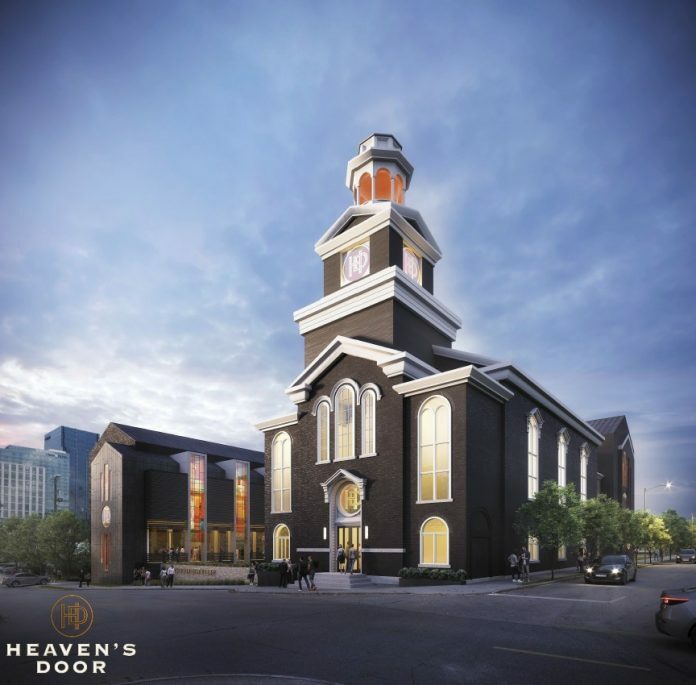 The Elm Street Church, which will soon be known as Heaven’s Door Distillery and Center for the Arts, was seen as a perfect setting for Dylan’s whiskey, music, and art. They hope to be open to the public in the Fall 2020, and will offer guided tours, a whiskey library, a restaurant, and a 360-seat live performance venue (that we can only hope will be used by Dylan himself). While whiskey will take center stage, the renovation project will also aim to showcase Dylan’s paintings and abstract metalwork sculptures, crafted at his Black Buffalo Ironworks studio. The sculptures are further highlighted in their use as the brand’s bottle art. Heaven’s Door Tennessee Bourbon, Double Barreled Whiskey, and Straight Rye Whiskey. Photo Courtesy of Heaven’s Door. 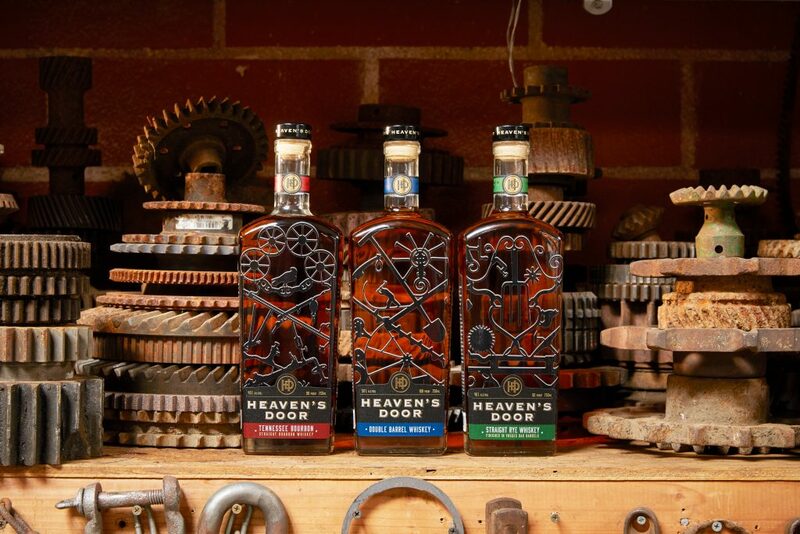 Heaven’s Door’s flagship trilogy of whiskeys all have a tie to Tennessee in their distillation, aging, barreling, or bottling. 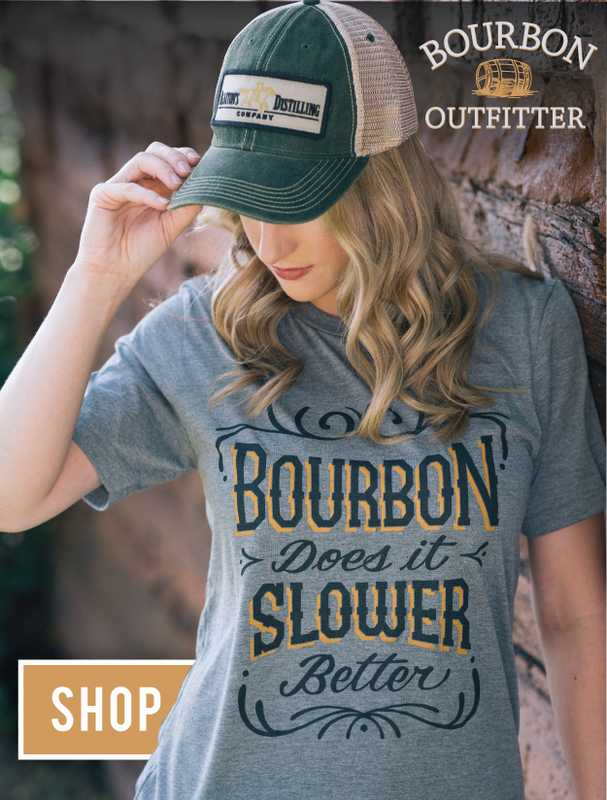 They currently offer a Tennessee Straight Bourbon (90 proof, $50), a Double Barrel Whiskey (100 proof, $50), and a Straight Rye Whiskey finished in French cigar barrels (100 proof, $89). In 2018, Heaven’s Door also introduced a limited-release 10-Year Tennessee Straight Bourbon (100 proof, $130).